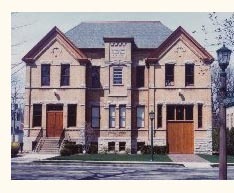 The Wilmette Historical Museum plays a very special role in this community and on the North Shore. No other organization is solely and entirely dedicated to exploring, preserving, and sharing the history of Wilmette and the surrounding area. We find and tell our community's stories, and connect those stories to the wider contexts of Chicago, Illinois, and American history. Donations can be made in the form of a cash gift, a bequest, or a gift of stock or real property. 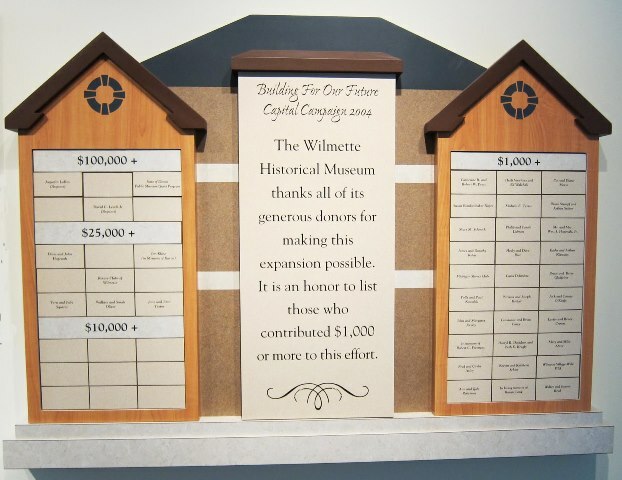 All gifts are greatly appreciated, and because the Wilmette Historical Society is a 501(c)(3) tax-exempt, charitable organization, you can deduct your donation, as well.